A perfect accessory for your dining area, this jelly cupboard with one door provides traditional style. Built with traditional Amish craftsmanship, this useful piece is a functional storage item to enjoy for years of use. Many wood species options and finishes are available so you can customize this cupboard to fit your home's decor. The Jelly Cupboards Jelly Cupboard with 1 Door by Daniel's Amish at Rife's Home Furniture in the Eugene, Springfield, Albany, Coos Bay, Corvallis, Roseburg, Oregon area. Product availability may vary. Contact us for the most current availability on this product. 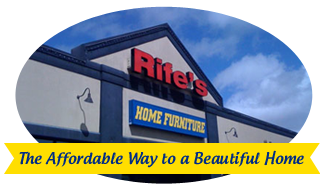 Browse other items in the Jelly Cupboards collection from Rife's Home Furniture in the Eugene, Springfield, Albany, Coos Bay, Corvallis, Roseburg, Oregon area.